See notes for Registration no. MR/0356. 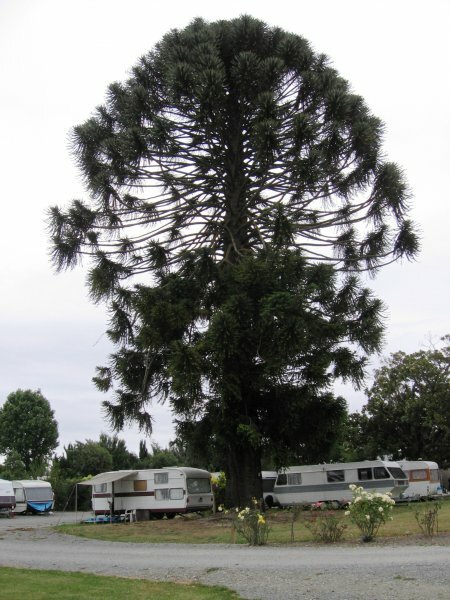 'An impressive Bunya bunya on the property originally owned by very early settlers in Marlborough'. Elwood-Smith 1990. 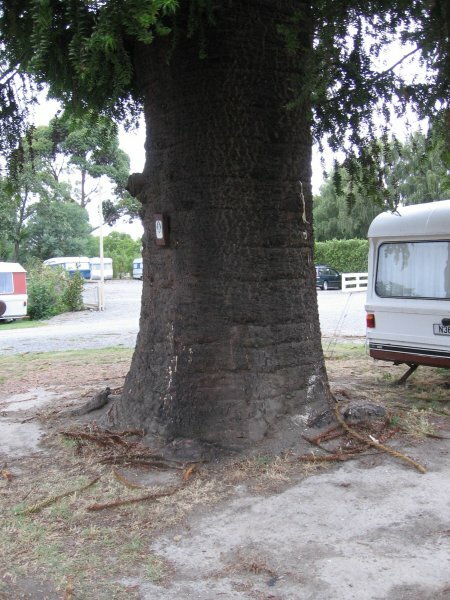 01 Jan 1990 Elwood-Smith, A. Located a short distance inside the main gate.